Our faith is over 2000 years old. Our thinking is not. Check out our sermon archive below (Facebook Videos are updated weekly*). *Sermons are broadcasted LIVE on our Facebook Group here on Sunday mornings. “Like” our Page and join our Group to be notified when we are live. BCUCC offers an assortment of spiritually enriching fellowship from weekly Bible Study sessions, Theological Book Club, opportunities to participate in crafts and other projects, and field trips to various film festivals, other places of worship, and conferences. We currently offer a service time Nursery for babies and toddlers and a Sunday school program called Adventure Time for young children. On special Sundays, we also offer Youth Group activities for junior high and high school age children. BCUCC is a safe space for children to grow spiritually, emotionally and intellectually in an open and loving environment. Our BCUCC Sanctuary has the distinction of being the only church in North Orange County to have a full voice French-style pipe organ. Besides the beautiful classical pieces played at the start and end of service, it accompanies our choir, open for all members to join. 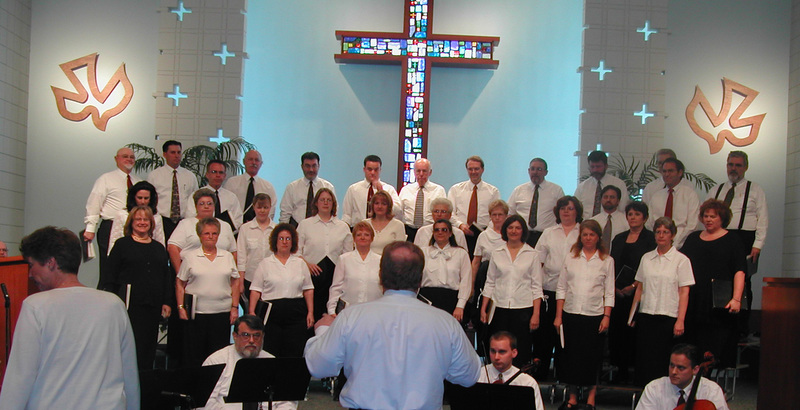 Our choir performs contemporary arrangements, classic hymns, Southern spirituals, and other favorites. Led by our music director Jessica Cosley, a CSU Fullerton music program alumni, music does not just accompany our services, but is an integral part of the ministry. 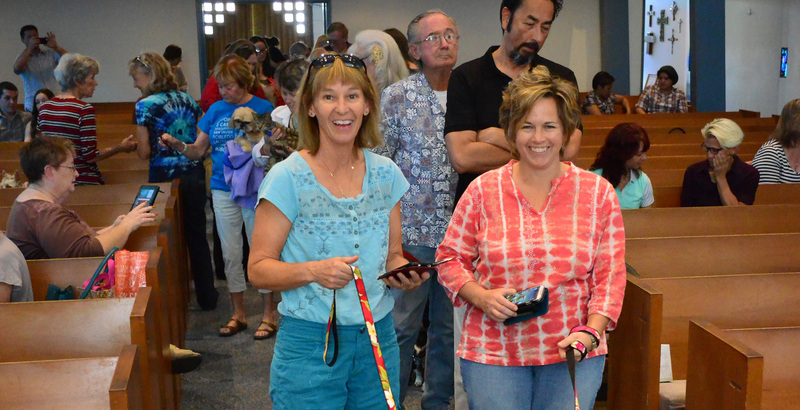 In addition to the choir, church members can also volunteer to learn and play the handbells to to accompany the choir, or for special Handbell Choir performances. During the summer, special guest musicians and vocalists bless us with an assortment of performances themed by our Summer Music Program.